At Centurion Dental Studio, we believe that the aesthetic quality of teeth, as well as the function serve equal importance. A dental crown is a restoration, generally made from porcelain, which covers the entire surface of the prepared tooth on which it’s cemented. 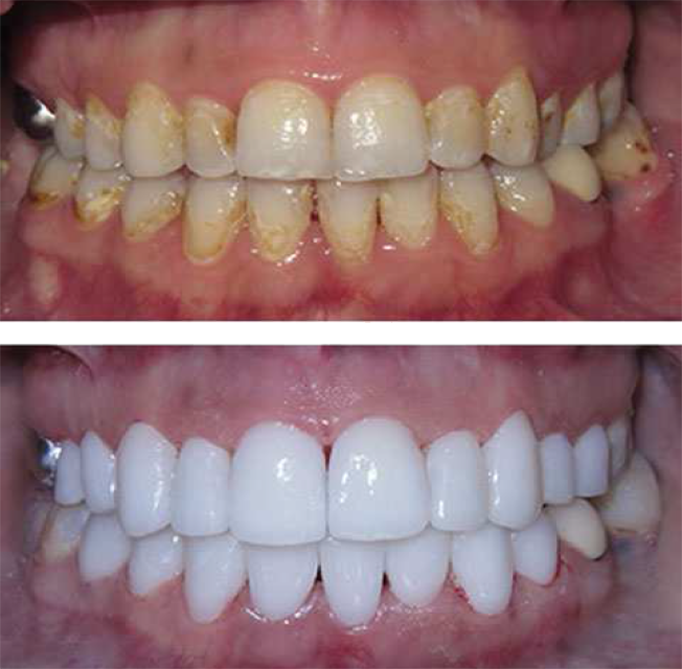 A crown may be placed for a variety of reasons i.e to rebuild decayed teeth, thereby restoring them to their original shape, to strengthen teeth, and to improve cosmetic appearance. We prefer Zirconium (full porcelain) crowns as it replace the old metal structure typically associated with unsightly metal ridges due to attrision, especially in the anterior (front) areas of the mouth.A dental bridge closes the gap between 2 teeth. It is very important that a missing tooth or missing teeth are replaced so as to avoid drifting of teeth, gum disease and possible future decay and bite disturbances. Crowns are placed on either side of the gap with a dummy tooth or pontic in die middle. Bridges are made of porcelain or metal (or both), as with all dental caps, and cannot be manually removed by the patient.Usually 2 appointments are required for the fitting of a crown or bridge. In the first appointment an impression of the tooth is made, necessary preparation of the damaged tooth is done and a temporary crown is fitted. 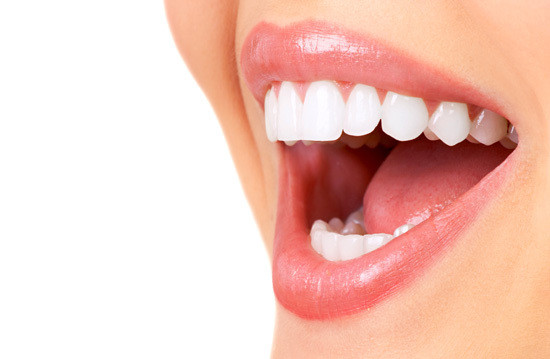 In the subsequent visit, the temporary crown is taken off and the permanent crown adjusted and firmly fitted into place.All procedures are done onsite by our highly qualified team of dentists and dental technicians.